Help Aristotle – the genius with a broom – sweep the minefield to regain his memory and escape from the aliens' scientific experiments, discovering where all the bombs are hidden. Read the numbers to calculate how many mines there are in each column and each line. Flag the tiles which contain a mine. Then move the minesweeper genius to the portal! Our procedural generator can create an unlimited number of random levels. 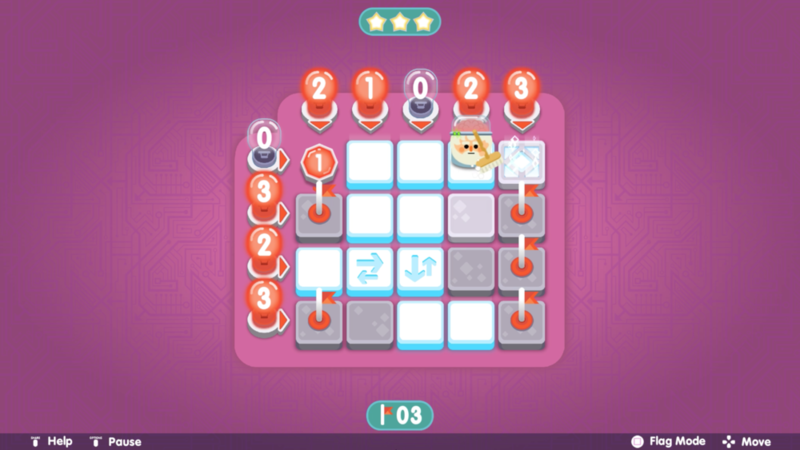 Mixes the mechanics of sudoku, nonogram (picross) and minesweeper. Absolutely no guessing or luck involved.